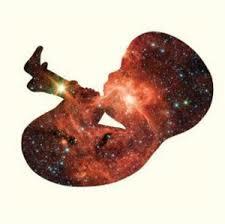 The human body as an Image of God in that in that it contains a Universe in it, much like God does. Patty Sadallah will be a guest on the show sharing how she discovered her God given talent and how she is putting it to use. There is also a meditation for Oneness.